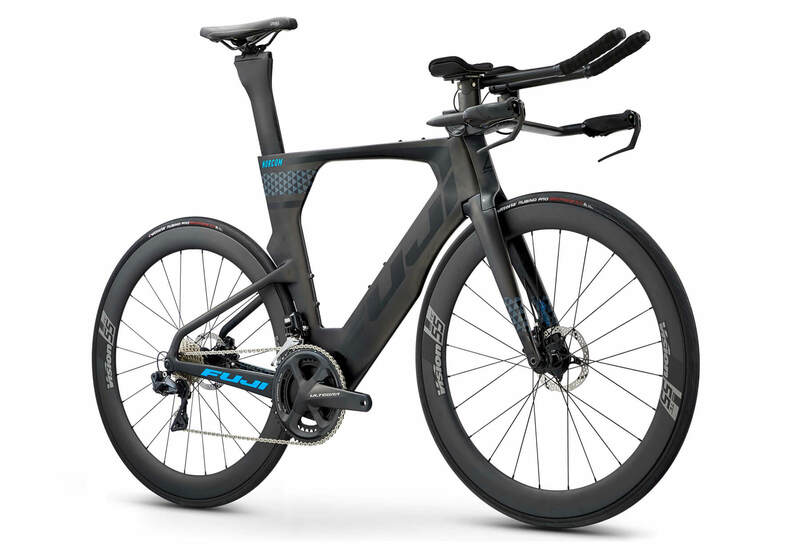 The Norcom Straight was developed in the wind tunnel to be one of the fastest bikes in the world. 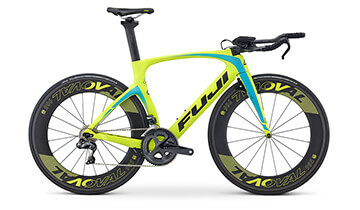 But more importantly, it was designed to offer more positioning options than any other superbike. 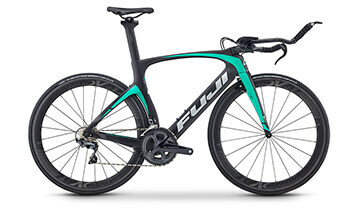 Fuji believes that the more adjustability available, the more easily riders can dial in their best, most aerodynamic position that doesn't constrict their lungs or compromise their hip flexors, allows them to find their optimal level of comfort and, therefore, increases their efficiency and speed. Add to that ease of maintenance and assembly/disassembly and the Norcom Straight is the obvious tri or TT choice. 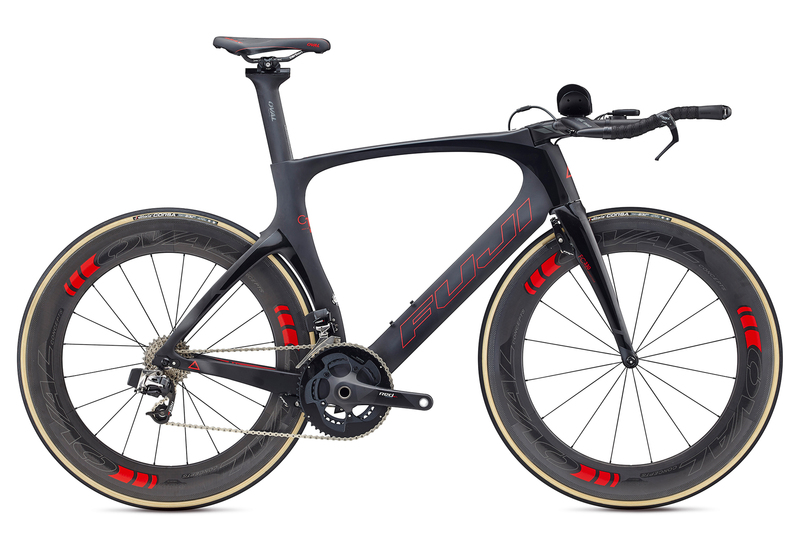 Available with C10 high-modulus carbon frame with RIB technology, a reinforcing rib that runs the length of the oversized downtube and fork blades, amplifying stiffness in the frame and fork for razor-sharp steering precision and exceptional power transfer. 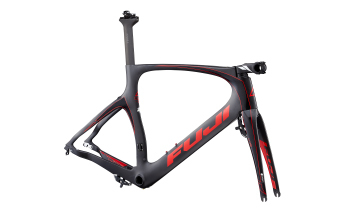 Frame pocket engineered into the head tube allows for 135mm of cockpit height adjustability by enabling riders to either slam the stem within the pocket for an ultra-aggressive, low position or mount it on stacked. 3D-forged Oval Concepts 760 stem comes in six lengths and two rise options allowing for a total of 24 possible stem positions. Integrated 400mm aero carbon seatpost offers 180mm of adjustable seat height and 70mm in fore/aft movement, which equates to a range of effective seat tube angles from 74° to 81°. 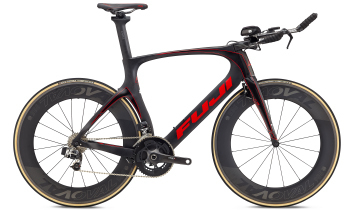 TTV brakes positioned at the rear of the fork on the trailing edge of the airfoil improve aerodynamics, producing 18% less drag than front-mounted designs. 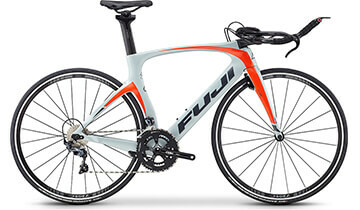 Horizontally adjustable vertical dropouts allow for easy rear wheel changes. All Norcom Straight models and frames come equipped to accept either mechanical or electronic shifting systems.